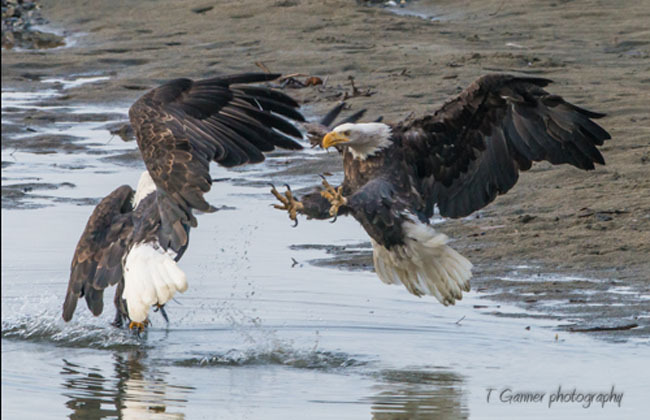 Wildlife action-photography is the focus of my Eagle Quest wildlife photography workshop. 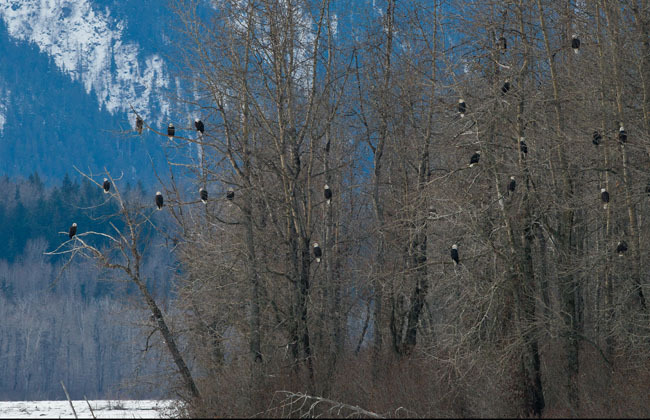 Eagles begin to congregate in great numbers along the Chilkat River in Haines, Alaska in October and November. 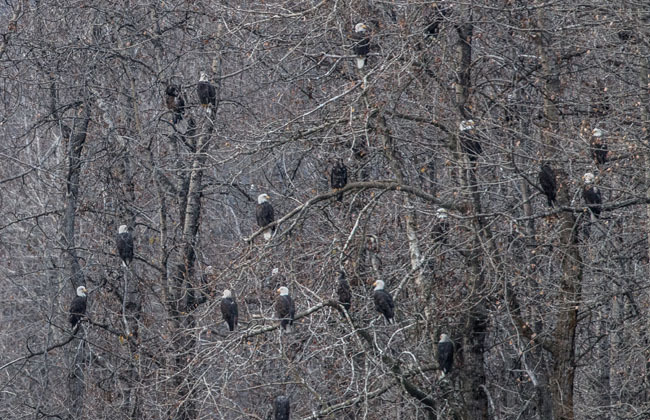 As many as 4000 eagle may concentrate along a fourteen-mile stretch of the Chilkat Bald Eagle Preserve during a late salmon run. 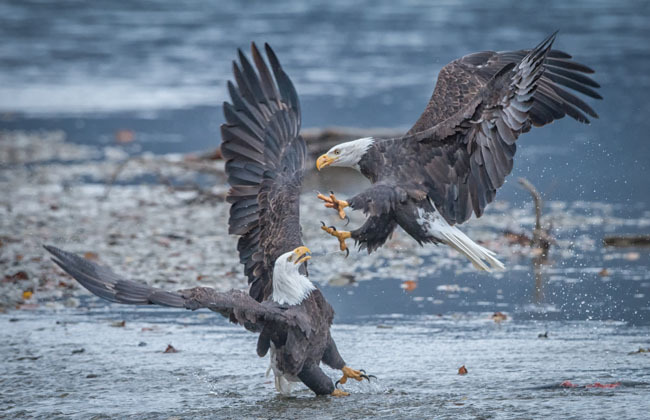 There is no greater opportunity for a discerning wildlife photographer to capture dramatic images of eagles as they engage in their late season feeding. 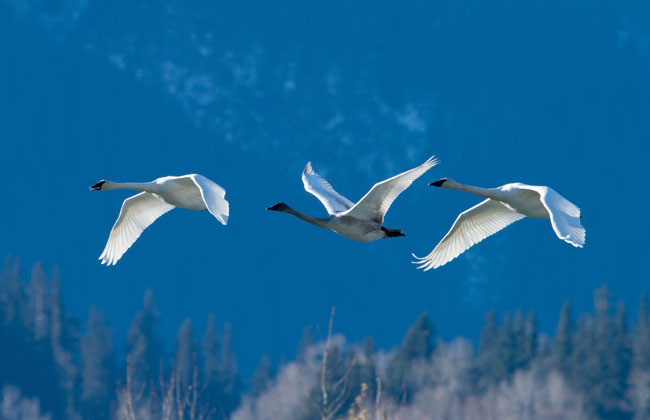 From mid-October to mid-November, I offer a special wildlife photography workshop. 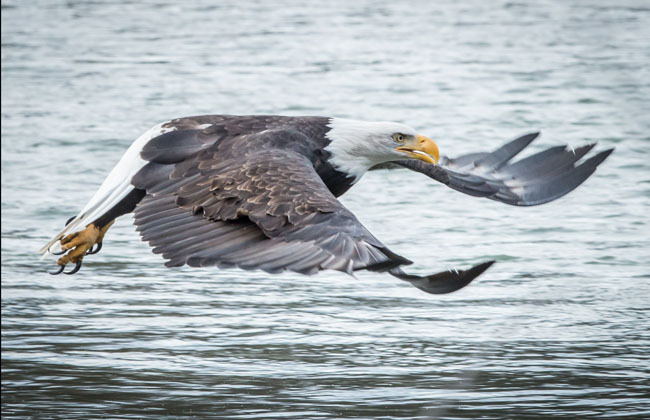 Our usual guest lodging “SuCasa” is closed for the season, but I will book up to two people at a time for an extended guided wildlife photography workshop in the Chilkat Bald Eagle Preserve. This workshop includes a minimum of two hours/day guided fieldwork which will allow guests to work independently and critique and post-processing tutorials. Lodging will be provided in my home, where we have a lower apartment including bedroom, private bath, and kitchen, as well as community area for evening work. Your workshop includes breakfast and dinner with your hosts since dining opportunities are limited at this time of year. (The wife is a better cook than anyone anyway!) The cost of this package is $350/night/1-2 people (single or couple). I am also happy to help arrange bookings for independent excursions such as Kroschel’s Wildlife farm or Glacier Bay flight-seeing (no middle man fees involved.) We will book no more than two guests at a time. 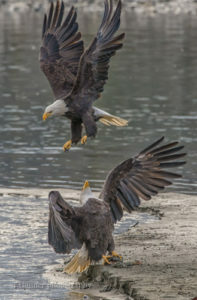 All booking for Eagle Quest wildlife photography workshop will strive to occur outside of the dates of the Haines American Bald Eagle Festival. 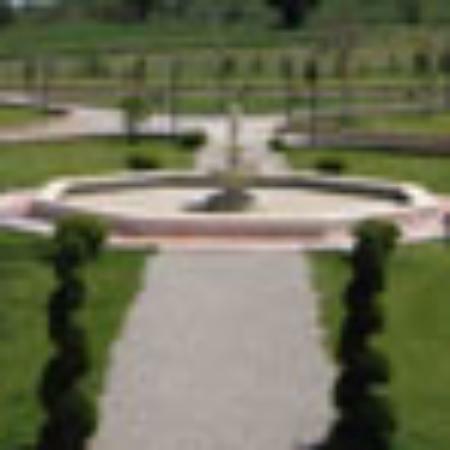 This avoids overlaps with sponsored events thereby avoiding the crowds of spectators and photographers who gather during the official event. I will maximize the quality of your experience in this wonderful wilderness. To check availability and make reservations, I can be contacted at tom@timenspace.net . I am also happy to answer any questions about your stay in Haines or making travel arrangements. 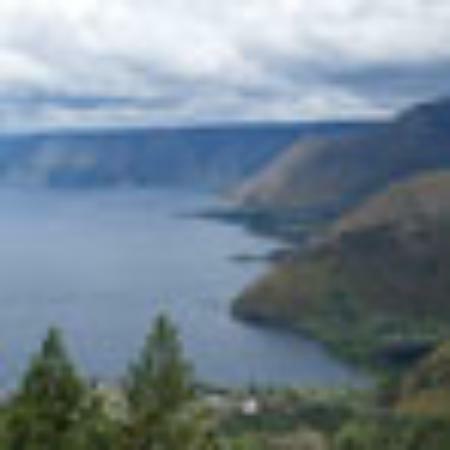 Be sure to visit my “Getting Here” page for a general overview on travel options. Come join in the action! 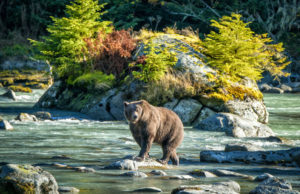 Haines offers great opportunities for bear viewing and photography as our brown bears feed on the pink salmon that run in Alaska’s most pristine salmon rivers in August, September and October. Of course there are eagle opportunities as well, as salmon provide the base of a time honored fundamental food chain. (Even humans enjoy the sport of landing salmon on their lures or flies). I offer the same style package to those wishing to focus on bears, or a combination of both bears and eagles. Feel welcome to contact me to explore the timing and opportunities that Haines presents. Tom Ganner Delivers I'm not an avid photographer with fancy equipment, but I do enjoy taking photographs, mostly with my smartphone. When we travel I make a photo album that I enjoy reviewing, I also enjoy painting from my photos. Tom Ganner met us at the dock of this small town and he... read moreI'm not an avid photographer with fancy equipment, but I do enjoy taking photographs, mostly with my smartphone. When we travel I make a photo album that I enjoy reviewing, I also enjoy painting from my photos. us to many beautiful scenic points. 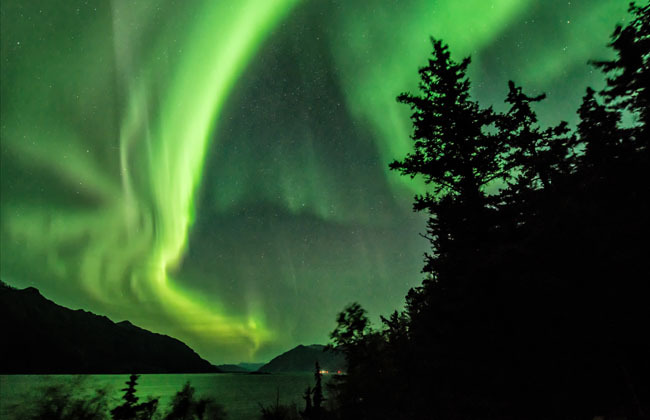 If you want to see the most scenic and spectacular spots in Alaska, go with a local guide. Our trip with Tom Ganner, professional photographer and now good friend, tailored the trip to our likes and interests. Many of the tours we researched took large groups to similar areas, but having a private group alongside Tom with a trained eye pointing out the best vantage points made all the difference.